Hip surgery, Knee surgery, Computer Guided knee replacement, Arthroscopic surgery, Sports medicine, Trauma, Medico-legal Training. Mr Lusty qualified at Cambridge University, in 1995. His basic surgical training was on the St Bartholomew's surgical rotation in London. He completed his higher surgical training at the Royal National Orthopaedic Hospital, Stanmore. reconstructive surgery and Sports Medicine. He completed an AO Trauma fellowship in Kiel, Germany in 2007. He was appointed as Consultant Surgeon in Orthopaedics and Trauma in Southend in 2007. 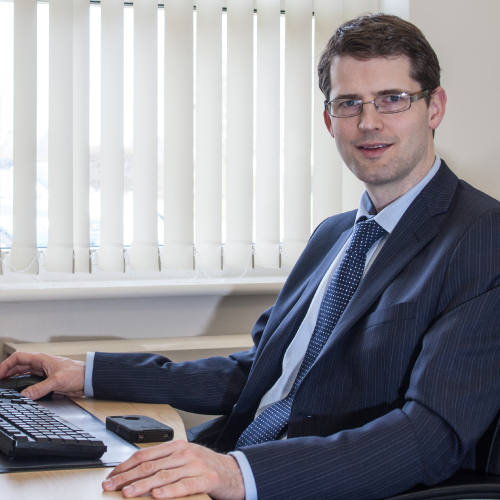 Mr Lusty is now a Consultant at Spire Wellesley Hospital specialising in lower limb elective and trauma surgery; he welcomes appropriate patients wishing to refer and pay for treatment themselves without the need for a GP's letter of referral.